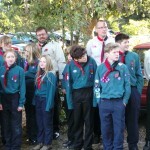 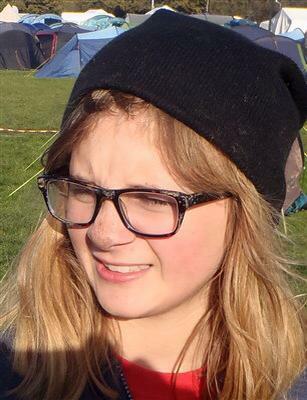 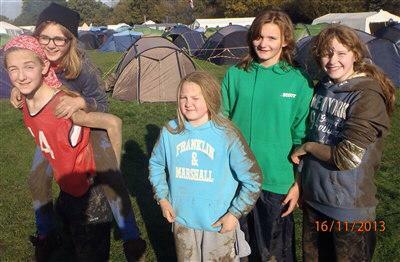 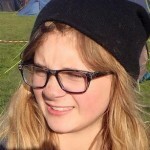 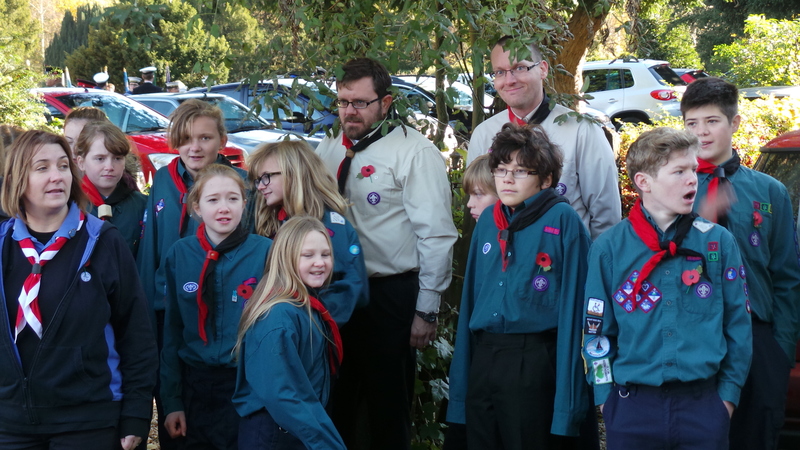 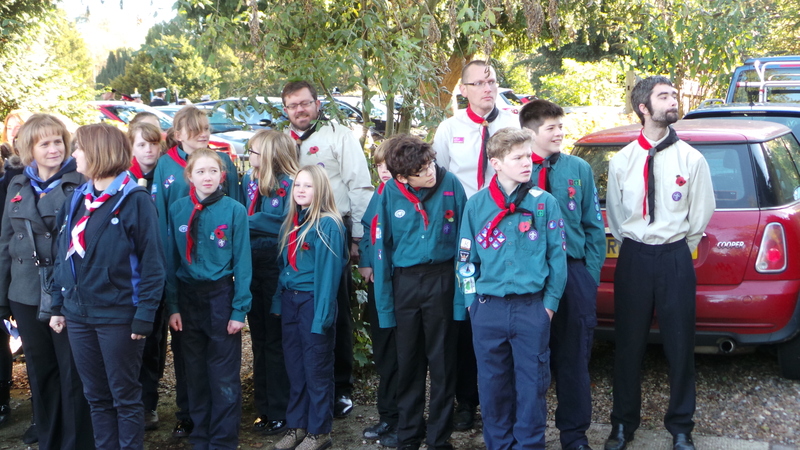 2nd Bengeo Scout Group at the Green Beret Competition 2013. 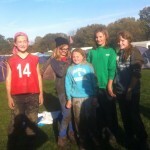 Well done to our ‘Green Beret’ team, coming a very respectable 107th out of 146 teams. 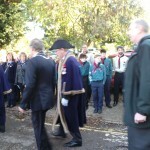 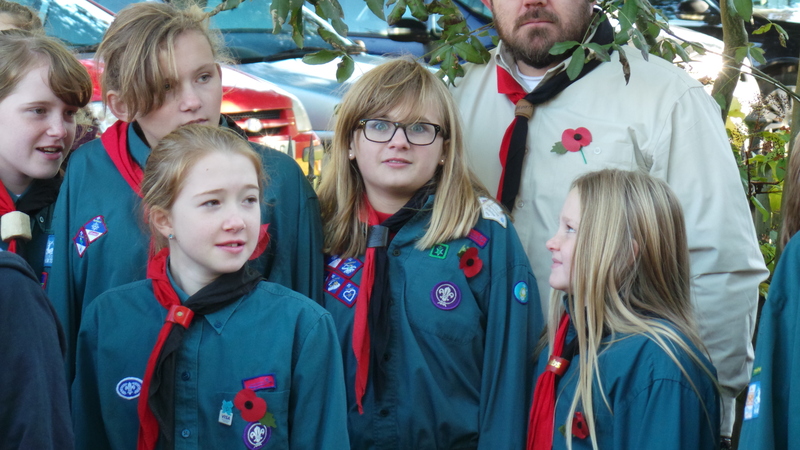 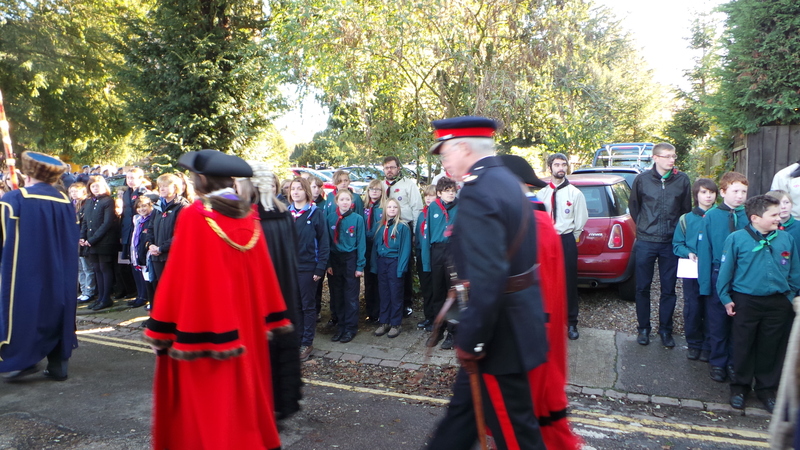 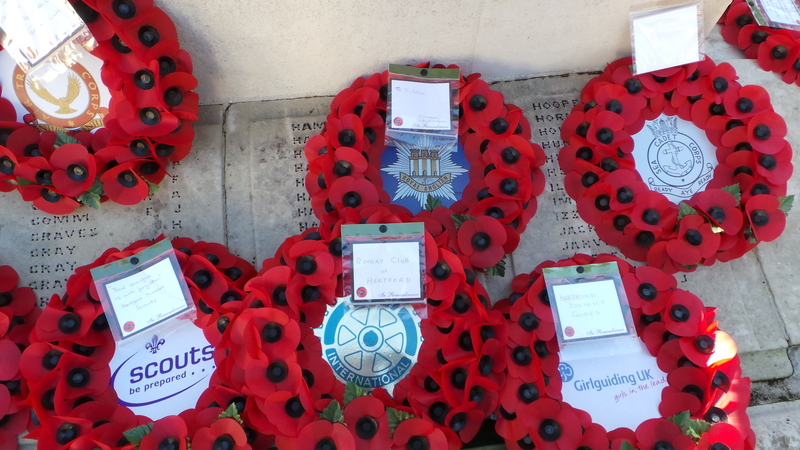 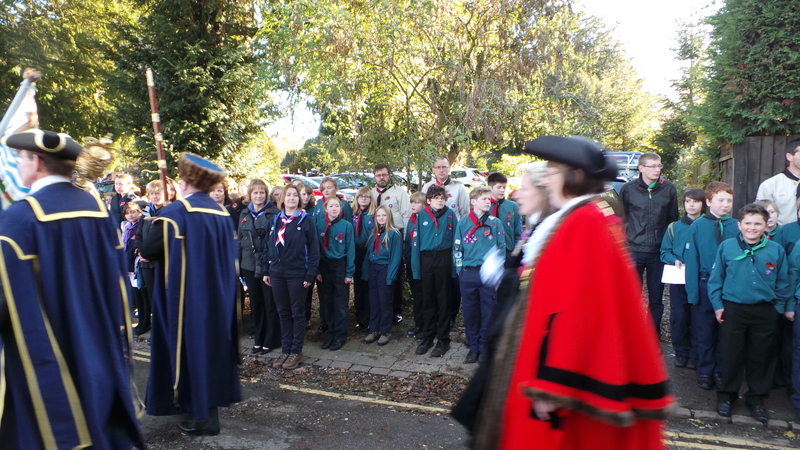 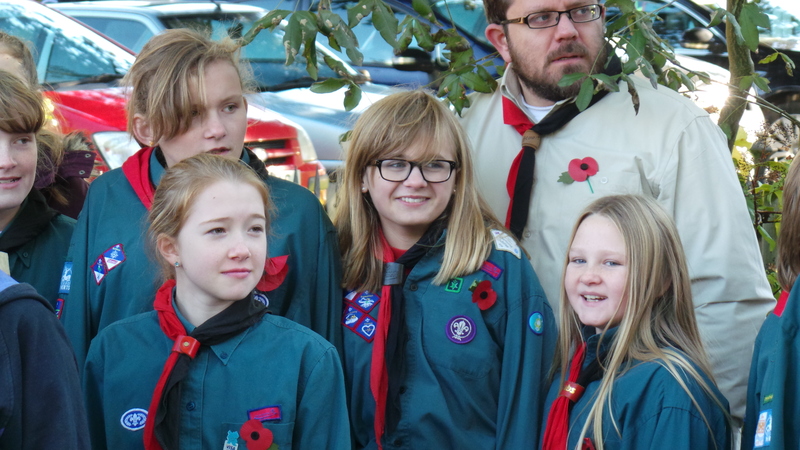 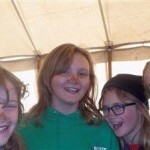 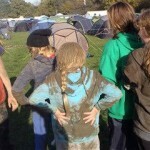 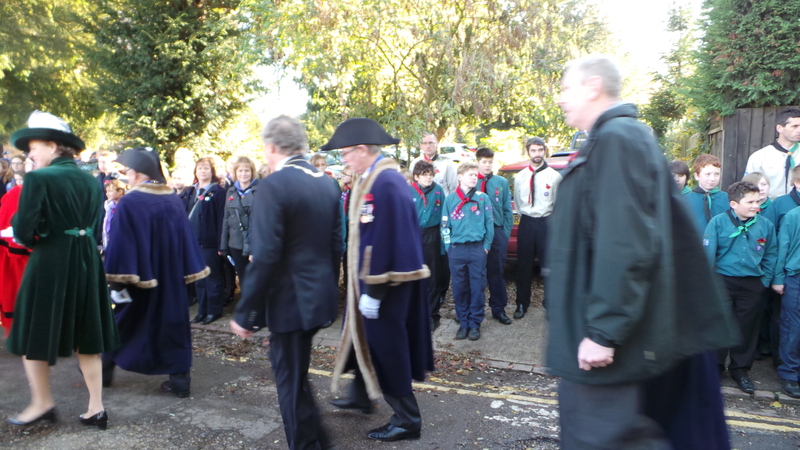 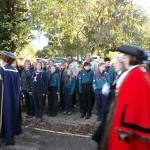 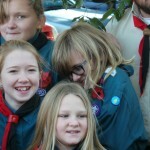 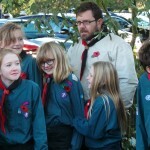 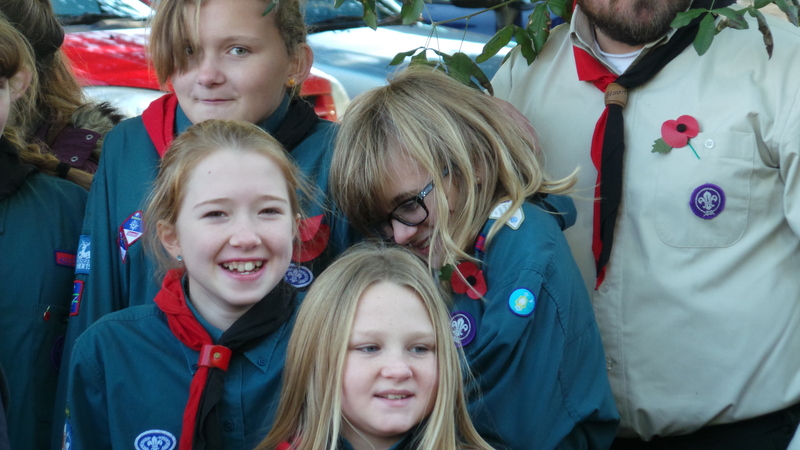 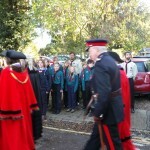 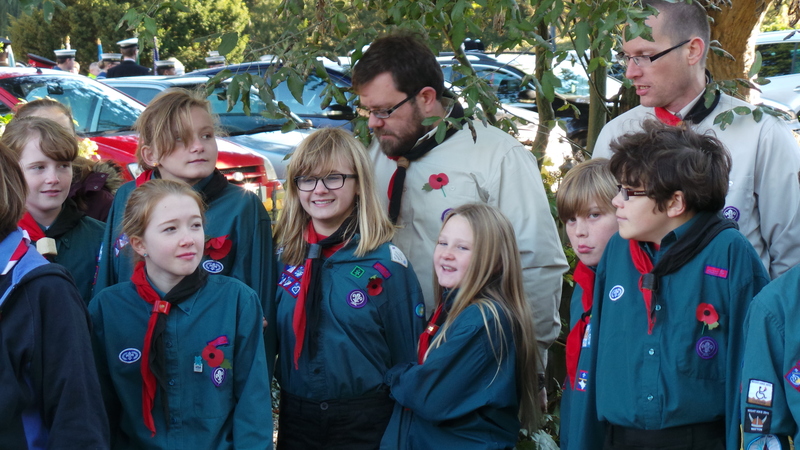 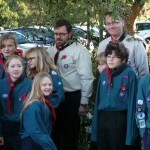 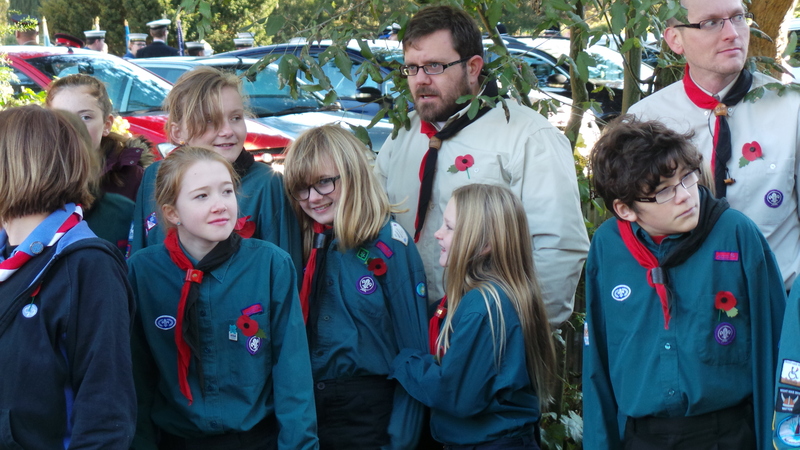 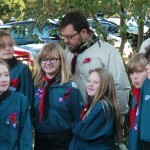 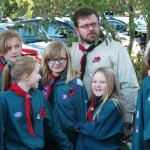 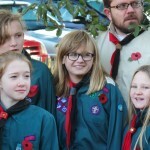 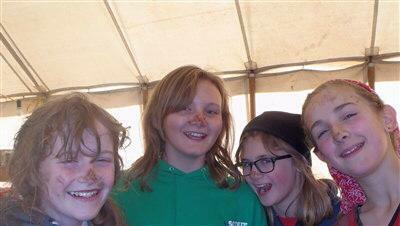 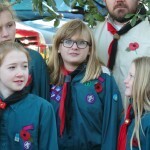 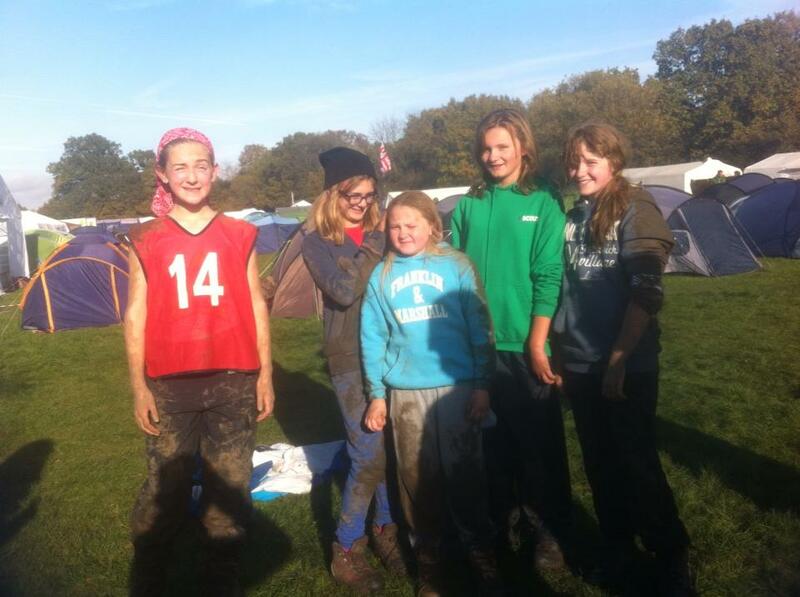 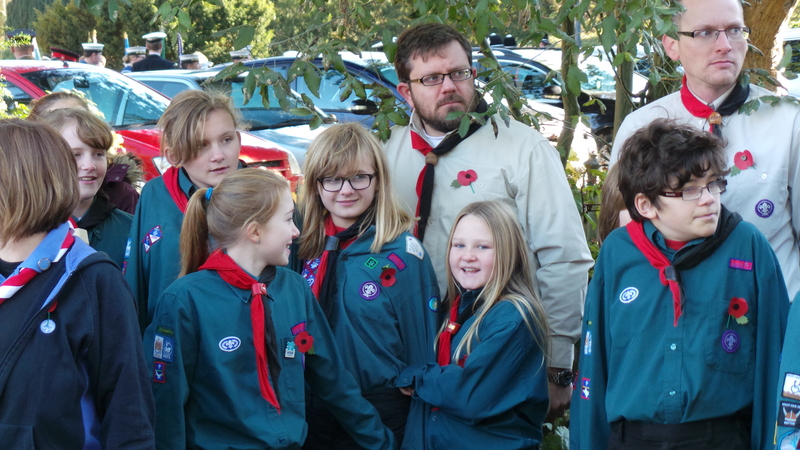 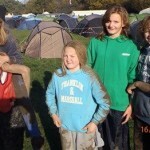 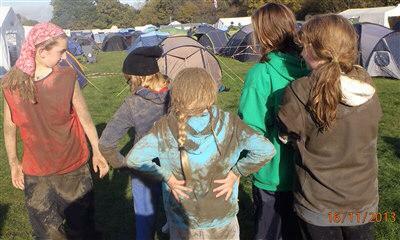 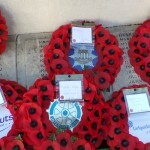 It was an great event and all our Scout’s did an excellent job – you should feel very proud of yourselves Girls.